Luxury Caribbean Holidays 2018 / 2019 with Prestige World. We have unrivalled experience and knowledge of the Caribbean, and the Caribbean Islands. Caribbean Holidays conjure up images of soft white sandy beaches being lapped by the crystal clear azure waters. Palm trees gently swaying in the wind, the whisper of calypso music in the background. But most of all, the relaxing & enjoyable pace of day-to-day life, with an All-Inclusive Caribbean Holiday always an alternative option. So if you are looking for your own slice of paradise, our Caribbean holidays will not fail to impress. The Caribbean islands each have their own distinctive landscape, culture, and exotic beaches. But when choosing your perfect island paradise, the first question to ask yourself is .. “do I want tranquility, the hustle and bustle, or a bit of both”? Then the next part is easy. to arrange your Caribbean Holiday 2018 / 2019, pick up the phone and call our Caribbean experts on 0203 824 8444 and they will talk you through the best options for you and of course, will offer some Caribbean holiday recommendations matching your requirements. Start your Caribbean adventure today. Multi Centre Caribbean Holidays or offer a multitude of choice. New flights being added allow for holidays and honeymoons where you can stay on more than one island. Interconnecting flights between some of the islands allow you to easily enjoy the different and unique experience of other islands. Barbados and Antigua are main hubs but for two and three centre Caribbean holidays, new opportunities are becoming available. Speak to one of our travel experts. We can create your tailored multi-centre Caribbean Holiday or be really creative and add a special twist. ExampleÂ Twin Centre Caribbean Holidays:Â New York – Jamaica, orÂ Barbados – St Lucia, or maybeÂ Antigua – British Virgin Islands,what aboutÂ Barbados – St Kitts – Nevis, or evenÂ Bequia – Grenada. Talk to us. Let us design your dreams.Â Call us Today: 0203 824 8444. 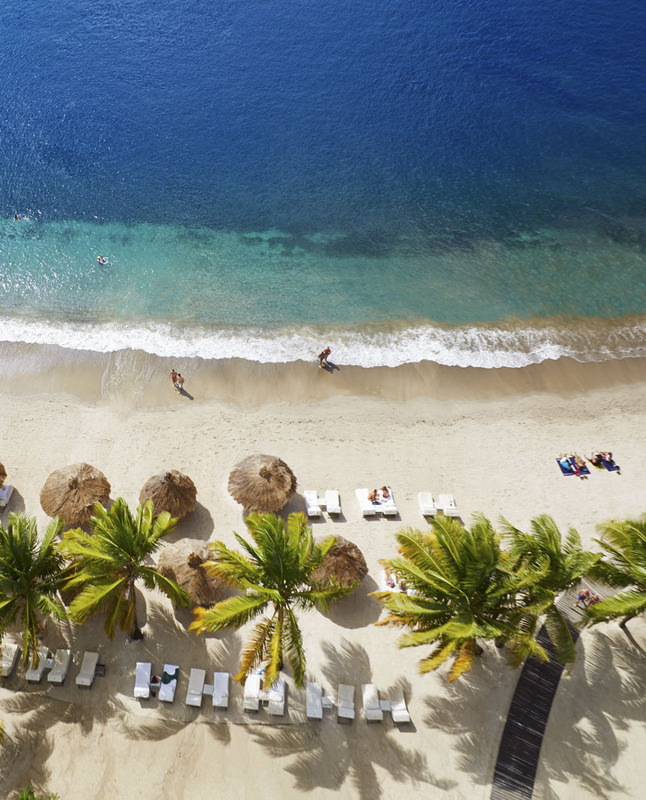 Luxury Caribbean holidays are like you’re own little piece of paradise. There is a very large diverse collection of islands scattered around the Caribbean Sea, but some of the islands are better known than others. Most popular known names are Anguilla, Antigua, Bahamas, Barbados, British Virgin Islands, Cayman Islands, Cuba, Dominica , Dominican Republic, Dutch Caribbean, French Caribbean, Grenada, Jamaica, Montserrat, Puerto Rico, St Kitts & Nevis, St Lucia, St Vincent and the Grenadines, Trinidad and Tobago, Turks and Caicos, and the US Virgin Islands . In each group Montserrat has the least islands with only three, where as the Bahamas has over 500. Many of them Cays, but outside the main islands themselves, there are a collection of true hidden gems. This means that there is a true luxury Caribbean holiday awaiting you. One of the best features of the Caribbean is the individual character of each island and their own personality, hence making a Caribbean Holiday a choice for every occasion. Each have beautiful beaches, lapped by the clear azure waters, great hospitality and a fine collection of luxury hotels, boutique hotels and/or luxury villa rentals. The Greater Antilles includes: Cuba, Jamaica, Puerto Rico, Hispaniola, Haiti and the Dominican Republic. If you would like to visit more than one island, get in touch with our Caribbean experts and we will design your multi-centre holiday. Call us today on 0203 824 8444. The Leeward Islands include: Antigua & Barbuda, St. Kitts & Nevis, British Virgin Islands, Anegada, Tortola, Virgin Gorda, Anguilla and Montserrat. Windward Islands include: Dominica, St. Lucia, St. Vincent & The Grenadines, Grenada and the Caribbean’s most popular island, Barbados.